Style: Please Choose OnePiqueSuedecloth Color: Please Choose OnePique-WhitePique-EcruSuedecloth-NavySuedecloth-BlackSuedecloth-CashmereSuedecloth-BoneSuedecloth-MauveSuedecloth-PeachSuedecloth-Wedgewood BlueSuedecloth-Silver GraySuedecloth-BurgundySuedecloth-Hunter Green Monogram or Initials: Font: Please Choose OneNoneDiamond MonogramScript MonogramBlock LetterBlock MonogramFishtail MonogramScript Letter Thread Color-for Pique Pillows only: Please Choose OneNoneMatch Pillow ColorBlackBrownLight PinkOrangeDark BlueNavyGrayLight GreenRedYellow Who is this item for? A great gift for the college bound! The TV "Buddy Pillow has a zippered cover (removable), is wedge shape, 11" high x 16" long. Replacement covers available. Contact the Store for details! 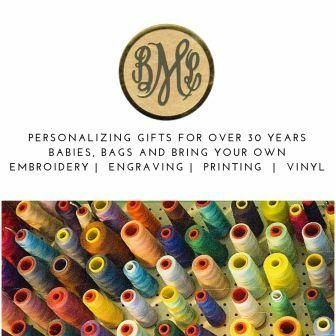 Personalize it with a monogram or three initials. The Pique pillow comes with your choice of colored thread. Suedecloth covers only come with white thread personalization. If the "who is this item for?" full name does not fit in the space allowed please spell it out completely in the comments section.